Please allow me to send you my CV & a curated portfolio of relevant projects and case studies most suited to your own needs. From Strategy to Custom Gifs that make for engaging content, I'd love to show you what I've been working on. You'll find below select pieces from my marketing portfolio of Graphic Design and Creative Direction for previous clients. Custom Gif created for usage on the HyVIDA social media channels. 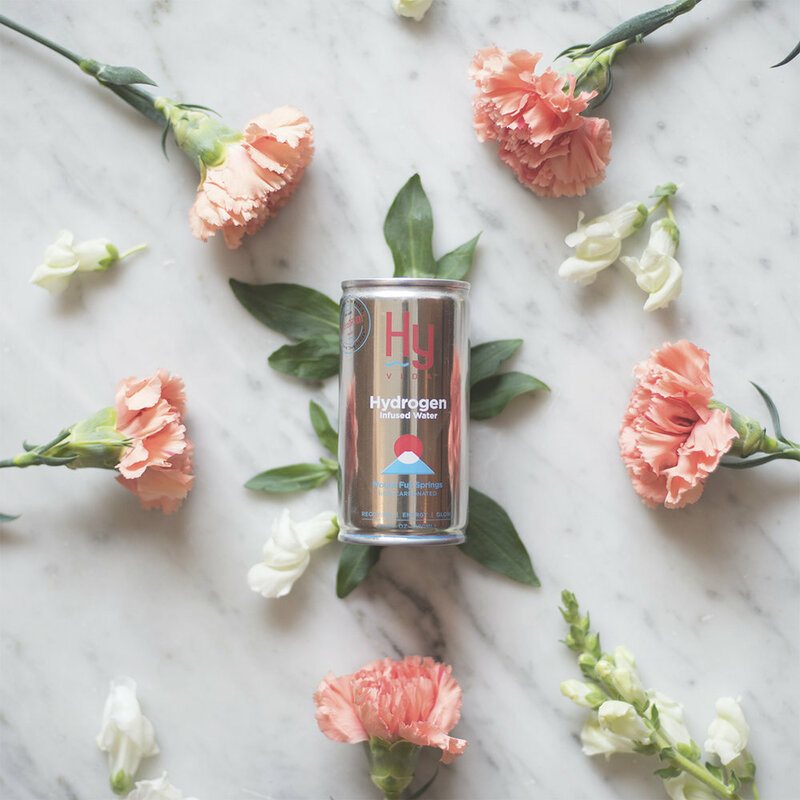 Photography and direction for HyVIDA social media usage. Photography and direction for DermOQ social media usage. Custom Gif crated for DermOQ social media usage. Invite included in press release and sent to inform patrons of the opening of Lockhart Montreal. 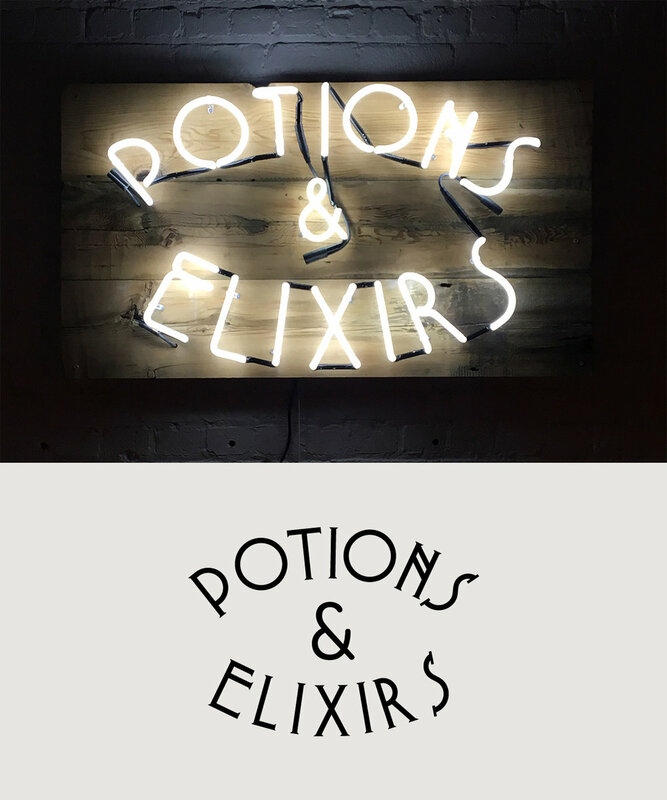 Famous Potions & Elixir sign at Lockhart Montreal location. Custom design for chocolate coins to beserved with Ludo's Debt cocktail at Lockhart Montreal. 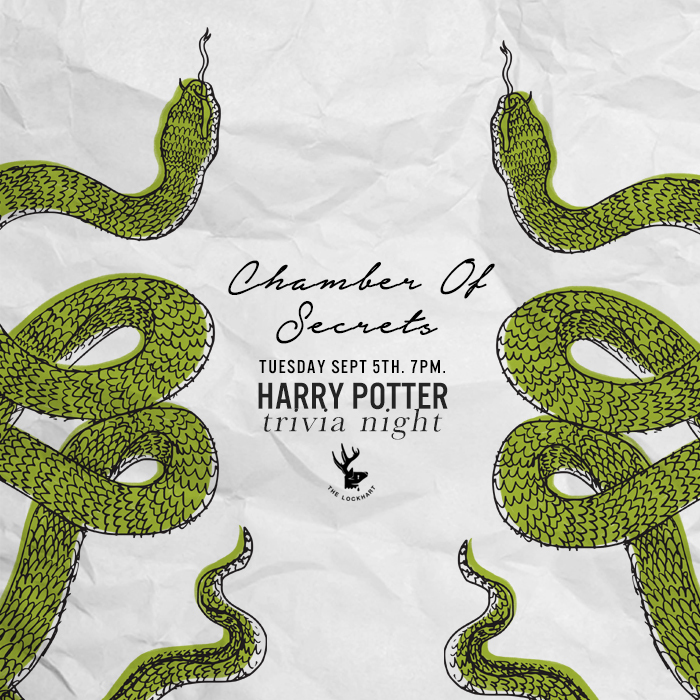 Digital assets for social media promotion of Harry Potter Trivia at The Lockhart Toronto. Digital assets for social media to promote the upcoming opening of the Lockhart Montreal location. 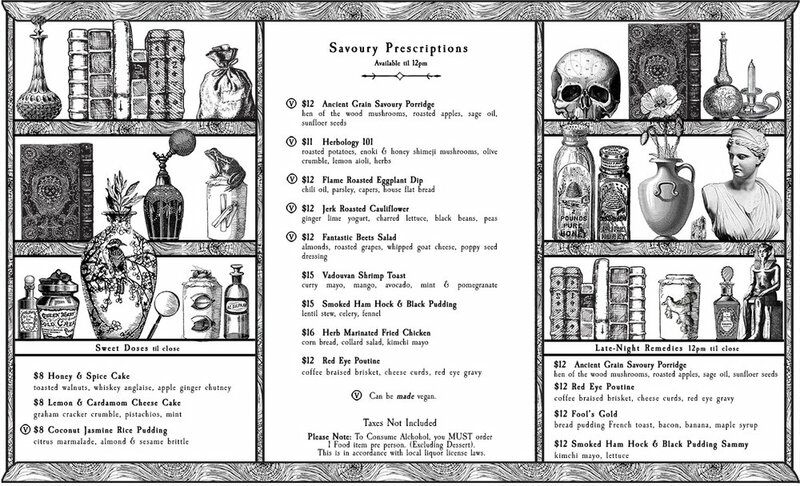 Menu design for the Lockhart Montreal. 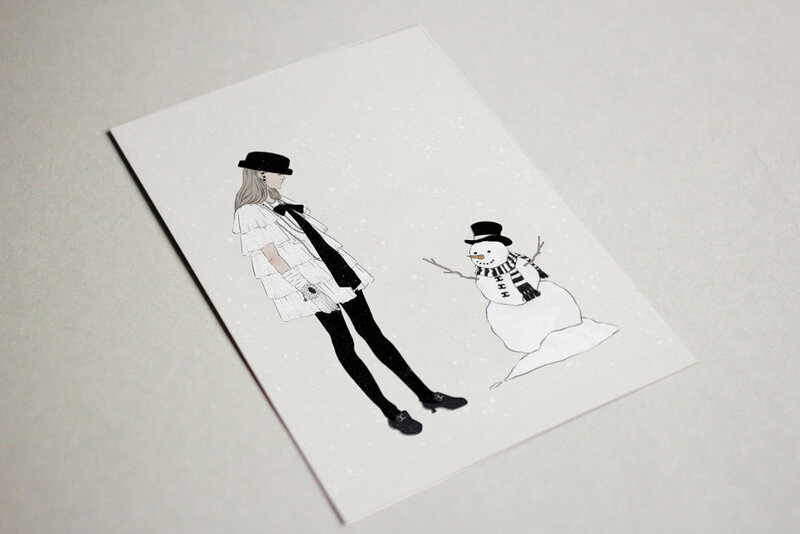 Folds into pamphlet form and the outside is decorated like a spell book. 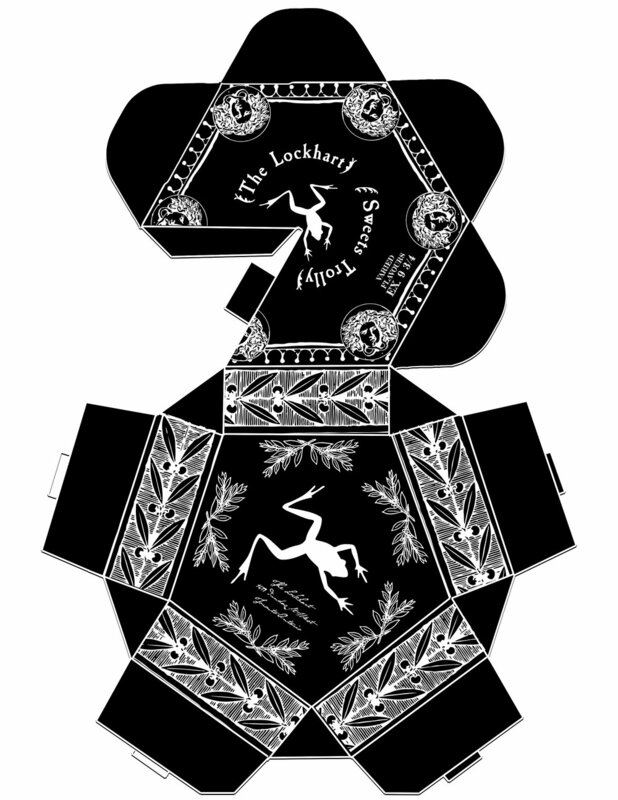 Custom box based on the original design for The Lockhart's Chocolate Frogs to be served in.